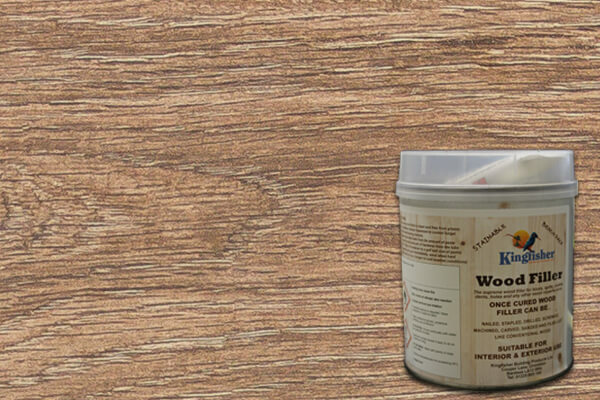 The supreme Kingfisher Wood Filler for knots, splits, shakes, dents, holes and any other wood imperfections. 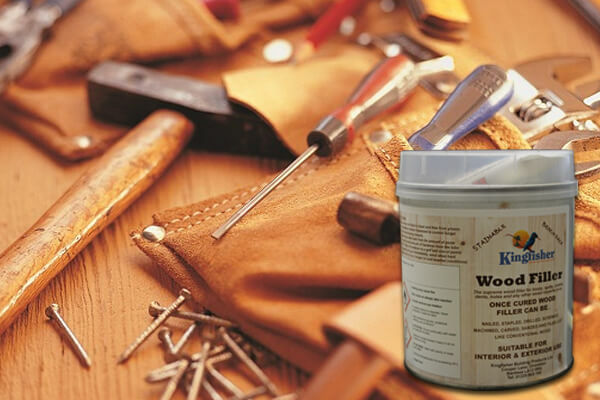 Each box of Wood Filler contains one tin of ready mixed paste and one tube of hardener. Kingfisher Wood Filler is ready for machining, drilling or sanding your wood within 20 minutes and can be coated with paint, varnish or stain.